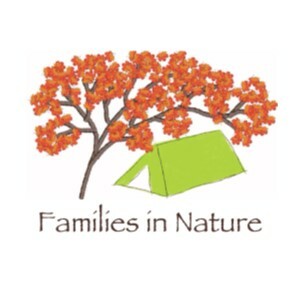 Families in Nature is an organization of family nature clubs based on the book “Last Child in the Woods” by Richard Louv. The mission of Families in Nature is to connect children and their families to nature and to each other through time spent learning, playing, and volunteering outdoors. FiN started in 2008 by Heather Kuhlken. The founding group started 5 years ago with 10 families and is currently made up of 30 families and over 100 members with kids ranging in age from 2 to 13 years old. Visit the FiN website to learn more about Families in Nature and learn how to start your own family nature club. FiN received the 2013 John Covert Watson Award for Vision in connecting kids to nature.